Blaze Shadowhorn here and boy do I have a surprise for you! As you may recall from my recent post, "It's Been a While... Stay or Go? ", I wanted your input if I should come back and re-join the community and continue blogging or if I should leave. Needless to say, I got so many warm and kind responses from all of you that really made me happy so I am so happy to say, I'm back in the Spiral baby! But what's new on my end? What can you expect to see on this blog from now on? Will I be playing Wizard101 or Pirate101 or both!? Keep reading for all the deets! Anyways, I've missed so much important news these past few months and I'm shocked that there's been so much going on! From new card packs coming out in both Wizard101 and Pirate101, to Pirate101 Test Realm opening up, and new bundles that came out in the UK! I've done my research so I'm pretty much all caught up with everything so far. 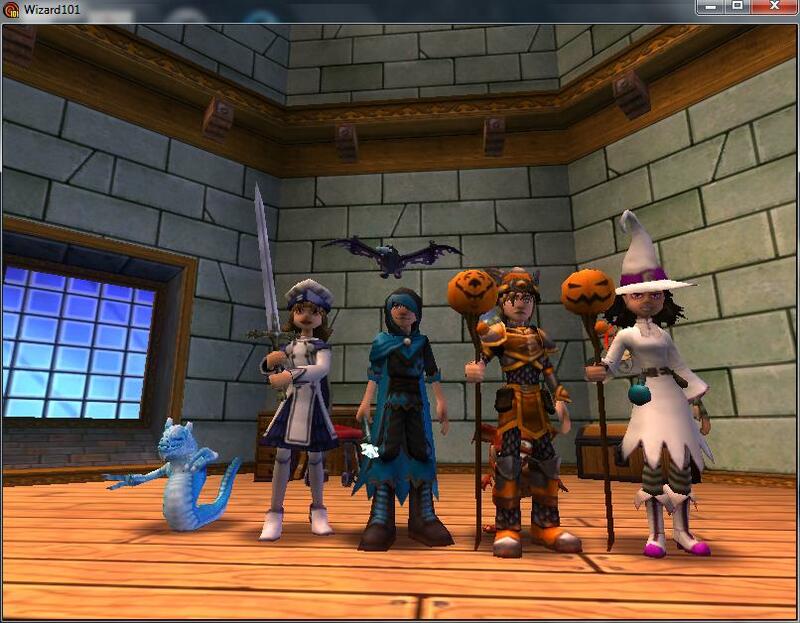 As for gaming, I will be playing both Wizard101 and Pirate101 once again! Yeah, I know, it's been a while and I'm far behind but I'm going to catch up! For now though, I will primarily be focusing on Wizard101 UK and some US news here and there as well as Pirate101 news. 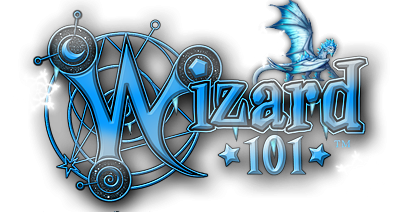 On the topic of Wizard101 UK, something was announced today that has made me very excited. Do you know what it is? FANSITE APPLICATIONS RE-OPENED!!! :D I am so excited for this because I have been meaning to apply for a while but it was never open at the time, so now, I will be sending Tales of the Spiral in to be reviewed. Why do I want to do this? If you recall, a few months back in October, I made a post regarding when I went to the UK Halloween Party. I got to have a blast and meet many people there including the amazing UK CM, Emy Anemsalok. Let me tell you, she's one amazing and fun person haha. In addition to that, I got to connect with the UK community a lot that night and it was really fun so I feel like it would be a great opportunity to get closer with the UK Wizards. I'll keep you guys updated on how this will all work out though and what happens. I just wanted to end this post by saying thanks again to all of you for keeping up with me over the past few years and supporting me the whole way. It really means a lot :) Did you know that over the past 5 months, I have gotten over 10,000 new page views thanks to you guys!? And that's without me even posting!! lol. Thanks again for all of your support and don't forget to check out the rest of the community blogs because many of them are having some wicked contests right now for the holiday season so check them out! Happy Friday!